Thank you for your interest in our fairs. We welcome new traders so if you would like to join us, please see our rates below. For all new enquiries, please use our contact form. If you do not see something suitable for your needs please advise us so we can try our best to accommodate you. *Discounts are only applicable when booking and prepaying all three 2020 Chessington fair dates by 31st Dec 2019. This also include website presence on our “at the fair” page with a portfolio page link until we update for the following year plus social media promotion. We supply 6ft tables for readers/retail stalls (and chairs for all stalls). Please bring your own tablecloths. If you require electricity on your stand, please advise when booking and bring your own extension lead.We will do our best to accommodate you. Set up is from 9am. Please vacate by 4.30pm. Free parking within college grounds. For directions please see our google maps or use postcode KT9 2JS on sat nav. You will be emailed the week before the fair with any further info needed. By booking, you agree to being added to our mailchimp mailing lists. Please email before making payment, advising what services you are offering so we can advise if we can accommodate you as we do not like to duplicate stalls especially MLM. To be fair to other stallholders – If you are offering multiple services, you must book/pay accordingly. These are divided into retail rates OR healing/therapy rates OR reader rates. We do not permit combining or sharing stalls, these must be individually booked as stated above, based on one reader per pitch, one healer per pitch etc. No bookings are confirmed until cleared payments are received in full. Sorry but we are unable to offer any refunds for stalls booked and they are not transferable should you be unable to attend. You will need a valid insurance certificate for the service/s you offer. If just retail this should be a basic third party insurance. This must be emailed to us on booking or brought with you to the next fair you are attending and given to us before trading commences. 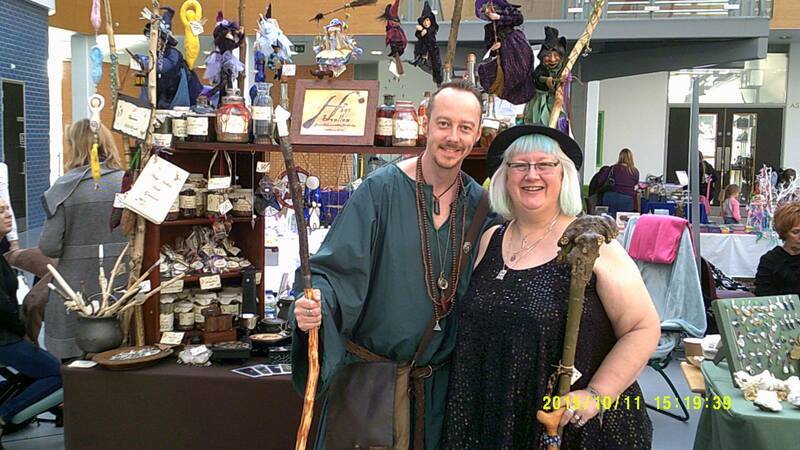 MLM Companies – We are happy for you to sell your products but we do not condone recruiting at our fairs. All products must be completely free from animal testing. We do not allow stalls that actively promote specific religions/beliefs so please do not use different guises to enable booking. We reserve the right to cancel any booking that is deemed unsuitable by the organiser or venue management for this fair either beforehand or on set up. No hard selling – please allow visitors to approach you first! The earlier you book, the longer your attendance at the next fair can be promoted. 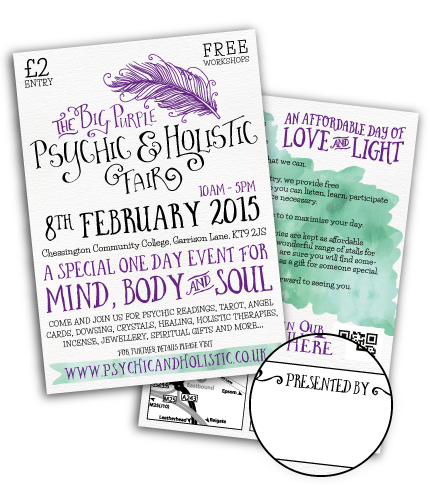 Our flyers incorporate a “Presented By” space for you to add your business stamp, sticker, or write your details. Please use this to actively promote YOUR attendance at the fair by taking as many flyers/posters as you can to any local events you attend. Or leave in/on your local shops, supermarkets, notice boards, libraries, schools, etc. Please add a weblink to us on your website and/or FB page too! It makes all the difference, thank you. You will see that the ethos of the fair is accessibility and affordability. 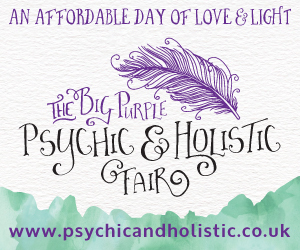 Therefore we charge as little as we can within our budget per stall and ask that our readers and therapists work within the same principle and keep their fees for readings and therapies reasonably priced at our fair. Your rates must be clearly advertised on your stall. Offering slightly shorter readings than you may do usually so you can offer a better rate. Ideally we prefer a two tier price bracket of 15/30 minute choices so hopefully everyone who wants/needs a reading can afford to have one. Taster sessions of therapies on a similar principle please. If you wish to provide info before the fair, this can be promoted via social media and our blog. if they like what you have to offer as a person, medium, or therapist, they will usually book with you for a longer session at either the next fair, elsewhere or privately afterwards. I’m a Retailer. How can I do this? If you can notify us of this in advance it can be promoted ahead of the event.